Job hunting can be a frustrating task for many, especially if you’ve spent years working towards a degree. For a new graduate, entering the labor market is quite challenging. It should be noted that higher education doesn’t bridge the gap between classroom curriculum and real-world challenges. 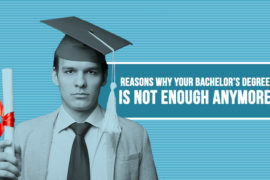 Many fresh graduates are unable to find the right job or are being underutilized in the workplace. In line with Jobzella & PDF’s 3rd career fair, here are some tips for finding jobs and lunching your careers. See your first job as a means to achieving a specific goal. Approach the first job through a self-examining lens to enable you to understand your personality. Understand what responsibility that you gravitate towards. One essential thing you should get when lunching out to a new career is a curriculum vitae and a cover letter. A cover letter is essential and can make a big difference. Job recruiters receive tons of CVs yearly, so a well-crafted cover letter can be the distinguishing factor in determining who they choose to invite for the interview. Take time to address your cover letter properly than making it generic. One way of achieving this is by visiting career fairs. Career fairs are a good place for one to gain good exposures and knowledge about companies that are recruiting. Always make use of the opportunity to network with other people around and the individual manning the booths, while requesting for their business cards. You can also use other job portals online to determine and scout for other companies that are hiring and advertising. When you find a suitable opening and position to apply for, make sure that your skill set matches the job. If you identify any gap in your skill set with the job responsibility, take up a training course from Lynda, Udemy, and others to bridge the gap. Utilize these platforms to upskill yourself. When applying for a job – always remember to market yourself and not your degree. Make sure to look past your degree while marketing skills such as communication skills, analytical skills, working to deadlines, demonstrating logical thinking, interpersonal skills, and other personality attributes. Also, stay positive and confident. Avoid using common CV mistakes such as “I think I can, or I might be able to” Recruiters don’t want someone that is not sure or confident about themselves. In finding new jobs and lunching a new career, one need not underestimate the power of professional networking. Search through your family, friends, friends of friends, social groups, alumni and others. Get your name and qualifications out there; you may be lucky to land that dream job that you seek. There is a need to gain some experience, no matter how beneath you the job may look. It is not bad to start from the bottom. You can start by volunteering for a company or a charity organization to garner some valuable work experience. 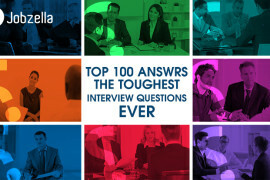 Look out for jobs on Jobzella.com. 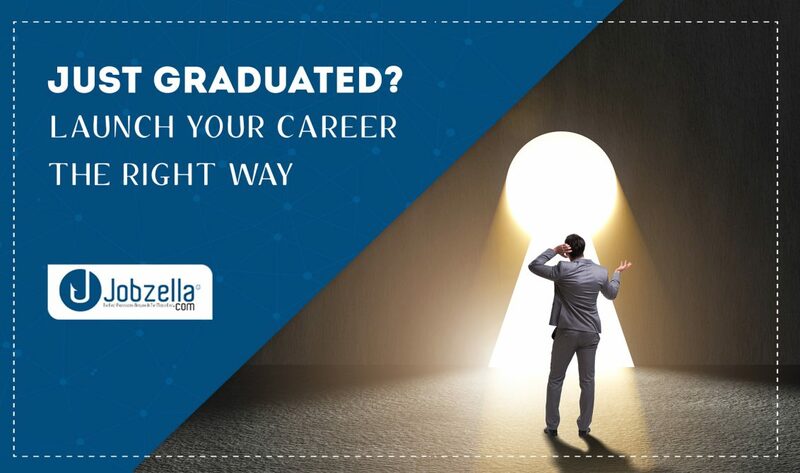 Your ideal job searching sites and fully dedicated to providing the guidance and knowledge necessary to help fresh graduates in looking for a path. Visit our website to learn more about the programs.